Paddle for the Peace. Photo by Louis Bockner. Last week, the Supreme Court of BC handed down a big disappointment. The court did not grant a requested injunction to West Moberly and Prophet River First Nations, which would have stopped the destructive and expensive work on the Site C dam in northeastern BC until the Nations’ treaty rights case could be heard. The judge hearing the injunction case did offer one slight silver lining, saying the full Treaty 8 infringement case must be completed before the Peace Valley is flooded. Still, all other destructive activities – land clearing, material relocation, excavation, road-building, and other work digging us all further into a $10.7+ billion dollar hole – can continue. Valley flooding is scheduled to begin in 2023, and the judge believes the full treaty trial can be completed by then. Treaty rights cannot and should not be ignored. 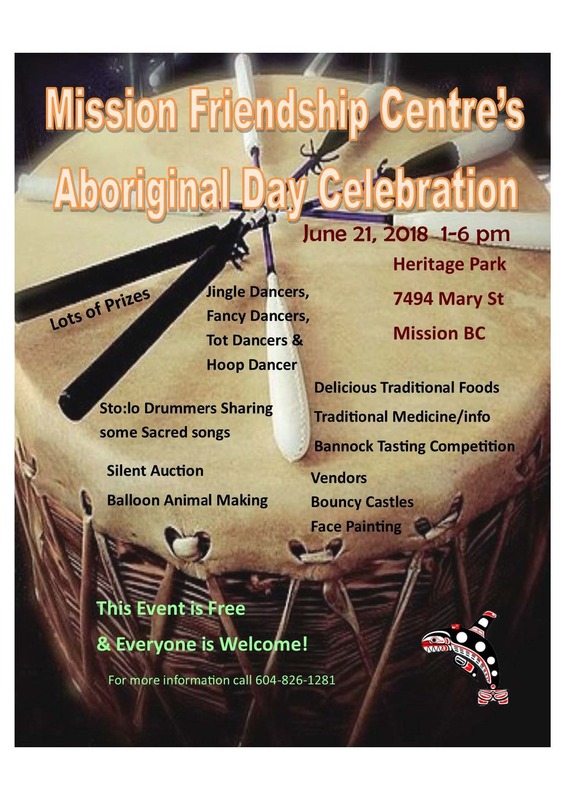 It’s shameful that BC’s government, despite having promised to uphold the United Nations Declaration on the Rights of Indigenous Peoples (UNDRIP), is determined to forge ahead with this project. The Site C dam would flood more than one hundred kilometres of the Peace River and its tributaries, in a place where 85% of the territory is within 500 metres of industrial disturbance. Land and water available for First Nations to practice their traditional way of life is ever diminishing, and this is in direct conflict with treaty rights. It still makes more financial sense to stop the dam, than to continue it. We’re in year four of a ten-year project, and there are billions on the table that could still be saved. Once upon a time, this dam was expected to cost $6.6 billion. The official price tag is now $10.7 billion. Expect it to soar higher. And this does not include, of course, losses of farmland, ecosystem services, edible fish, or sacred cultural and historical areas. Some families have already been forced to leave. Others, including the Beam family and farmers Ken and Arlene Boon await their eviction notices. Our hearts are with them. And then there’s the next legal challenge. If West Moberly and Prophet River First Nations win their civil treaty rights case, BC Hydro will have nothing to show for the billions of ratepayer dollars they’ve spent. Dam safety concerns have not been addressed – and are not going away. A major landslide – the Old Fort Slide – started a month ago, forcing the evacuation of an entire community – and it’s still moving. It’s only a kilometre from Site C but BC Hydro says there is no evidence that the slide is related to the megaproject. There have been calls for an independent safety review, and they have been ignored. This landslide should make us all think twice about the wisdom of building a dam on shale – and BC should conduct an independent safety review. While climate chaos stares us down, our governments are pushing LNG. The BC government is still denying a Site C-LNG connection. But the implication that Site C power will be used for LNG has been there all along, and has resurfaced with the approval of LNG Canada. Site C is being paid for by BC Hydro ratepayers, and oil and gas corporations like LNG Canada have been offered big electricity discounts to support fracking in northeastern BC for LNG export. Fracking and producing LNG will make our provincial climate targets impossible to meet. On top of this, a new study shows that dams and their reservoirs produce 25% more methane – a potent greenhouse gas – than previously thought. Concerns about downstream impacts have not been addressed. The Peace River flows into northeastern Alberta, into the Peace-Athabasca Delta in Wood Buffalo National Park. People living in and around the delta saw big impacts when the Bennett Dam was built, and we expect to see further impacts with Site C. This area is one of of the world’s largest inland freshwater deltas and a global treasure. UNESCO’s World Heritage Committee called on the Government of Canada to address impacts to the delta, and their response is still forthcoming – all while dam building continues. 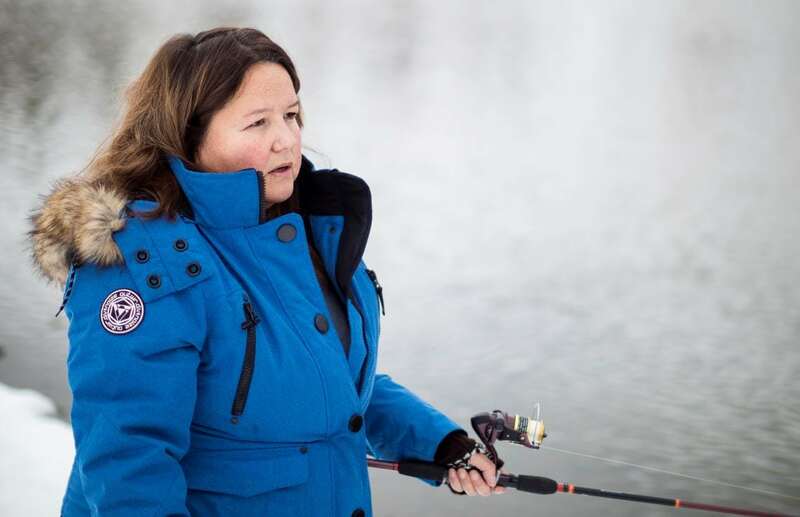 Read more about Treaty 8 Nations of the area and threats to the Peace-Athabasca Delta. Galen paddles on the Peace River. Photo by Louis Bockner. We are continuing to stand with Treaty 8 First Nations against the Site C dam. I attended and tweeted from two days of the injunction hearing and spoke at a rally outside the courts. Earlier this year, we participated in a 7-stop tour organized with Ken and Arlene Boon, organizing events on Salt Spring Island and helping out in Sooke. Over $13,000 was raised across the tour to support West Moberly & Prophet River First Nations legal challenges, as well as the Peace Valley Landowner Association. Sierra Club BC’s Quadra Island Local Group raised $3,500 in two hours at their coffee house with musician Luke Wallace as part of the tour. We’re keeping Site C’s impacts in the national and international spotlight. 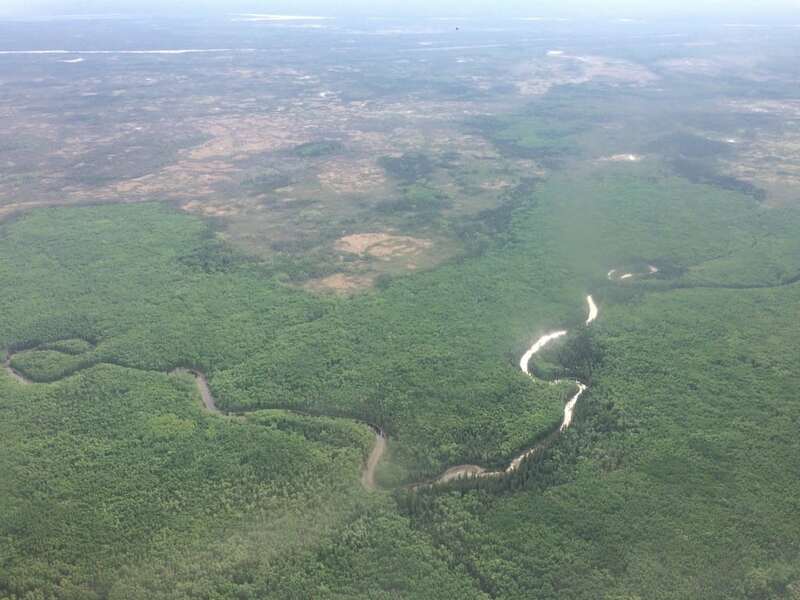 After we worked with the Mikisew Cree First Nation to initiate a UNESCO mission to Wood Buffalo National Park and the Peace-Athabasca Delta within it, Canada refused to assess Site C’s impacts on the delta. So I took a trip to Wood Buffalo with photographer Louis Bockner to draw attention to this huge, internationally significant delta. Reporter Judith Lavoie joined us to report on the story. Several short videos and a collection of stunning photographs highlighting threats to the delta were released in a series by The Narwhal in June. Canada was given until December 1, 2018 to come up with an action plan to properly protect Wood Buffalo National Park, but now the deadline has been pushed to February 1, 2019. We’ll be holding the federal government’s feet to the fire on its responsibility to protect this treasured landscape. The Peace-Athabasca Delta, one of the world’s largest freshwater inland deltas. Photo by Louis Bockner. See more photos of the delta region here. We’re continuing to call out the BC government’s support of LNG development. We believe Site C power is integral to planned LNG industry development, and this means taxpayers and ratepayers will be on the hook for enormous public subsidies to fracking and LNG companies. We’ve sent a letter calling on the BC government to cancel public subsidies to the fossil fuel industry and invest in alternative renewable energy projects. We are working for bigger changes to make sure projects like Site C never get this far again. The BC government’s decision to proceed with Site C underscored the need for electoral reform. It is highly unlikely projects such as Site C would have been approved under proportional representation. Voters who want to see politics done differently, including a reduction of the influence of powerful insiders, need to come together to vote in favour of proportional representation this fall. I’m leading a team of volunteers making hundreds of phone calls to Sierra Club BC supporters to encourage people to vote for Pro Rep. Find out more about the referendum and how you can get involved with this campaign here. 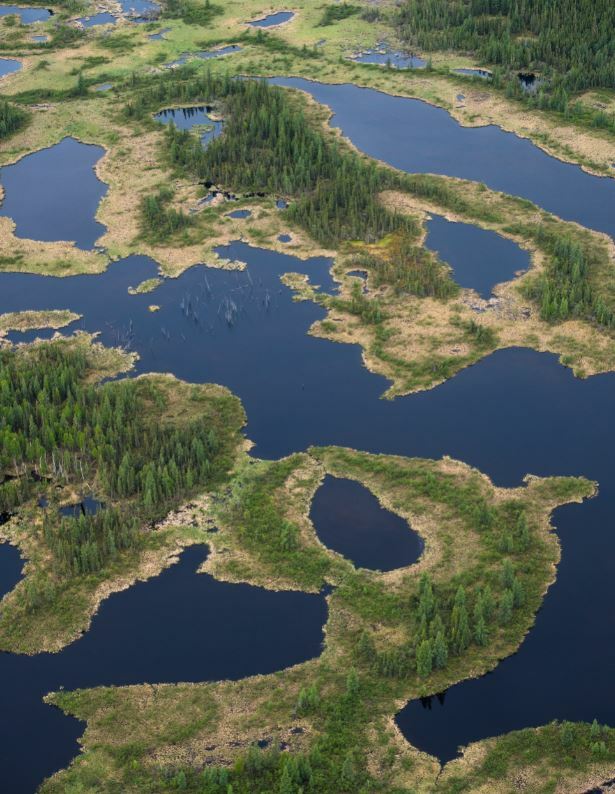 FORT MCMURRAY— As UNESCO’s World Heritage Committee convenes this week for its annual meeting in Manama, Bahrain, Indigenous and environmental groups are calling on Canada to do more to protect its largest park, Wood Buffalo National Park. Members of Mikisew Cree First Nation are in Bahrain to present to World Heritage Committee members. They will urge Canada to implement all seventeen of the Committee’s recommendations to ensure protection of Wood Buffalo National Park, a UNESCO World Heritage Site. The presentation highlights images from Wood Buffalo National Park—including the globally important Peace-Athabasca Delta—taken recently from the air, land and water by photographer Louis Bockner, as well as photographs of Indigenous elders in the area. This meeting marks the one year anniversary of a formal UNESCO World Heritage Committee decision calling on Canada to take steps to protect the park. If sufficient progress is not made to heed this call, Wood Buffalo National Park could be added to the list of World Heritage Sites in Danger. Assignment to this status would mean Wood Buffalo National Park could lose its World Heritage status. Canada has until December 1, 2018 to submit its full action plan to protect the park. The situation facing Wood Buffalo National Park is dire. In 2017, experts from UNESCO’s World Heritage Centre and the International Union for the Conservation of Nature concluded that impacts on the park from development are “far more complex and severe than previously thought.” Since then, the park has been identified by the International Union on the Conservation of Nature as having the worst conservation outlook for a Natural World Heritage Site in Canada. Canada’s response over the past year continues to fall short. Canada has about five months to finalize an action plan to present to the World Heritage Committee. Meanwhile, other large industrial projects such as the Teck Frontier Oil Sands Mine are being considered that could amplify the negative impacts on the park. Credit to Louis Bockner/Sierra Club BC. The residential school system began in the 1830s in Canada and forcibly removed 150,000 Indigenous children from their families, with the last of these schools closing in 1996 –only 22 years ago. Taking Indigenous children away from their families didn’t stop with the end of residential schools. Canada removes Indigenous children from their families at a rate that ranks among the highest in the developed world. In 2016, First Nations, Metis and Inuit youth made up 52% of foster children younger than 14 in Canada, but represented only 8% of the same age group. These numbers only account for children in private households, and are estimated to be much higher if they included those who live in group homes, shelters or mental health facilities. Last week, I spent time in Fort Chipewyan, home to a residential school referred to as ‘the Mission.’ Virtually every elder we spoke with had attended the school. While some elders told us that the experience ‘wasn’t so bad’ and that some of the teachers meant well, we also heard about very young children being taken from their homes, from their mother’s arms, and allowed only to visit their families for a short time in summer, if that. Some families followed their children, relocating to Fort Chipewyan so they could be near to them. This is our colonial history, and it’s not all history. Indigenous families—in recent decades and today—are still being disrupted and forcibly relocated not only for the purposes of assimilation, but also to promote natural resource development. Peace-Athabasca Delta. Photo by Galen Armstrong. Read more about Galen’s trip to the delta here. In the late 1960s, the home of the Tsay Keh Dene was flooded as the Bennett Dam created the Williston Reservoir in north-eastern BC, and families were forced to flee. Meanwhile, downstream in Fort Chipewyan and around the Peace-Athabasca Delta, the water dried up as the reservoir filled. Once it was full, the water returned, but not in the same way. The spring freshet was no longer predictable or guaranteed. Fishing and hunting areas accessible by boat since time immemorial were now blocked off by low water, according to elders who were raised living off the land and the delta. These changes had a devastating impact on families’ abilities to feed themselves and pass on important cultural and ecological knowledge to their children. 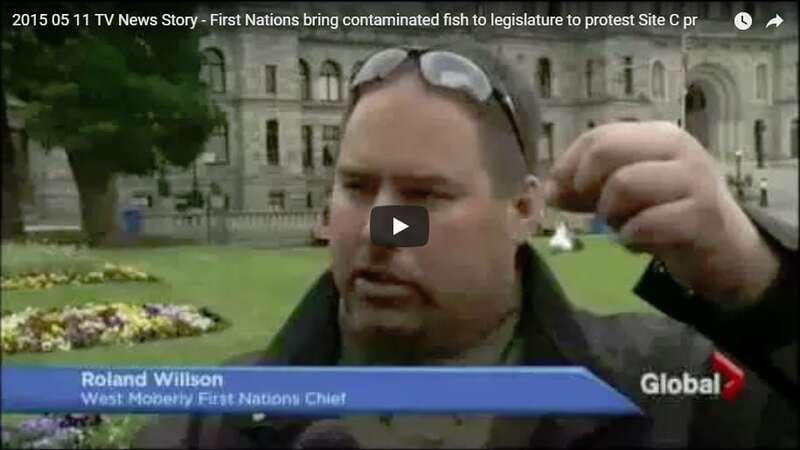 A few years ago, the crown corporation BC Hydro apologized for the flooding of Williston Reservoir and the destruction of Indigenous communities. In spite of this apology however, a new dam is under construction without the consent of the Indigenous peoples whose territory it will impact. 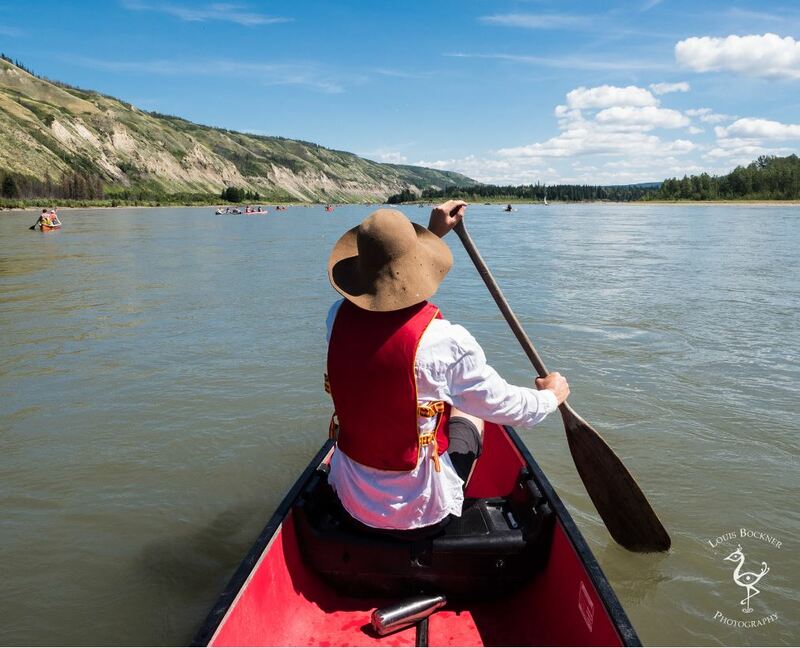 Today BC Hydro continues its long search for bedrock and prepares to build Site C – the third dam on the Peace River. If the Site C dam is built, Indigenous families will once again experience disruption and harm. 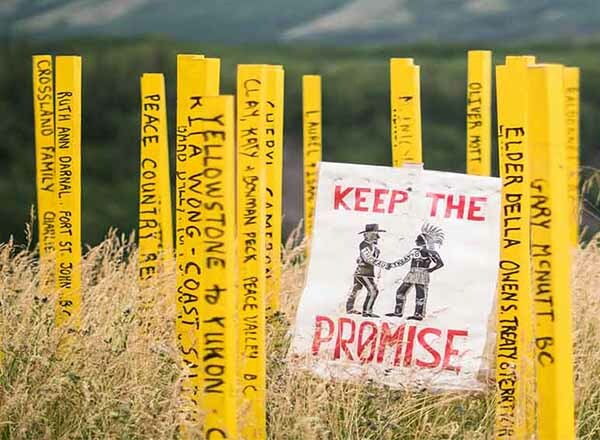 Stakes in the Peace campaign funding Treaty 8 legal challenges to Site C. Photo by Louis Bockner. Treaty 8 Nations in northeastern BC have been leading a powerful fight, including a lawsuit launched by the West Moberly and Prophet River First Nations to uphold their rights and be able to continue their way of life in the Peace River Valley. Other Treaty 8 Nations downstream including the Mikisew Cree are advocating for restoration of the delta, impacted not only by the Peace River dams but the Alberta tar sands upstream on the Athabasca River. Climate change, largely caused by industrial activity that displaces people from their land, also plays a massive role in displacing families and communities from their homes. It is estimated that tens of millions of climate refugees will be forced to leave their homes in coming decades as a result of climate change. As an increasing number of people are on the move globally, we need to make our communities more welcoming rather than building walls. Taking kids away from their families and their culture is never right—not now in the US, not in the past or present in Canada, nor anywhere else in the world. We are told by Indigenous elders that water is life. Separating children from their families is one side of the coin, and destroying the land, water, language and culture is the other. We must stand up against injustice and turn the tide, on all sides of the border. Read the Truth and Reconciliation Commission calls to action and learn what your local government is doing to uphold these recommendations. Encourage them to do more, or do better. Read books by Indigenous authors and deepen your learning by signing up for a course or workshop. Find suggested resources and content in this edition of our Sierra Life e-newsletter from 2017.